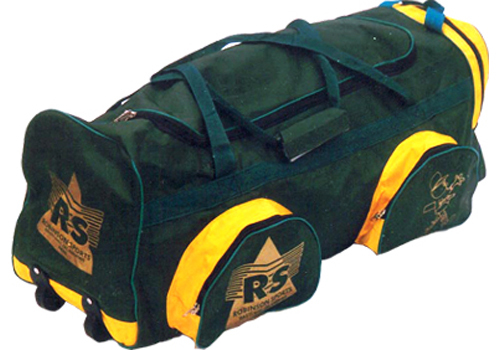 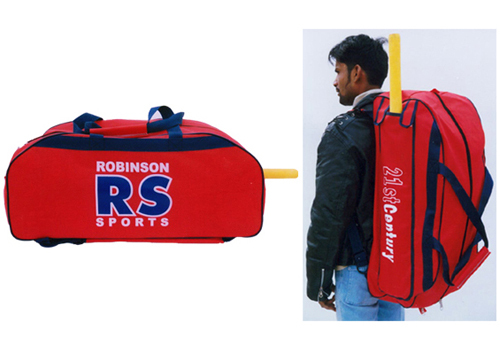 A bag made from Nylon cloth in most attractive Colours for individual player with one pocket on the top for the bat and one side pocket, Size 29’x12’x12’ with or without wheels. 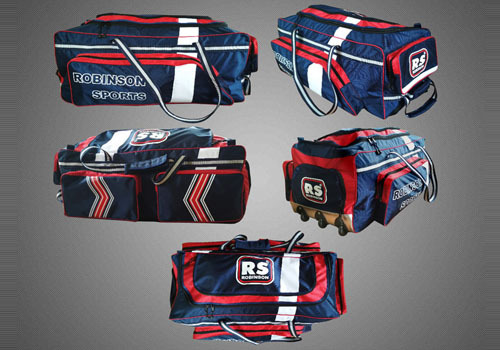 A bag for individual player's use made from heavy duty Nylon in attractive colours. 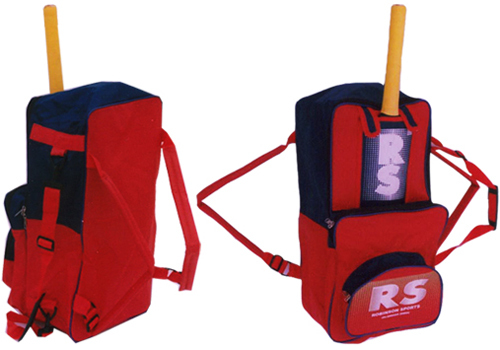 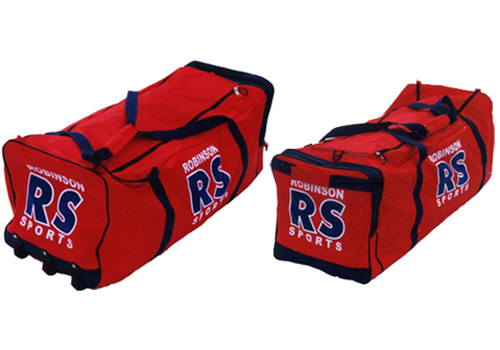 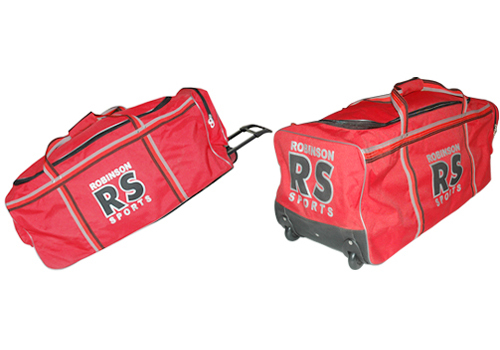 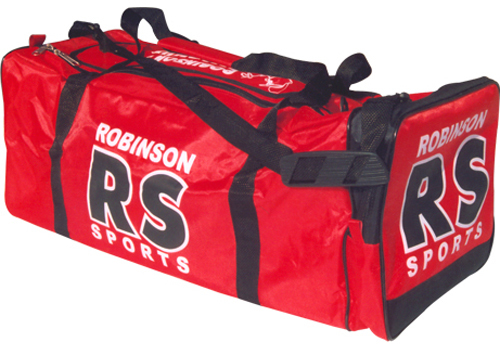 Size : 27" x 12" x 12"
A back pack bag which can accomodate a player's accesories with one outer pocket for bat.